Structured 6-panel flat bill hat with snapback closure. 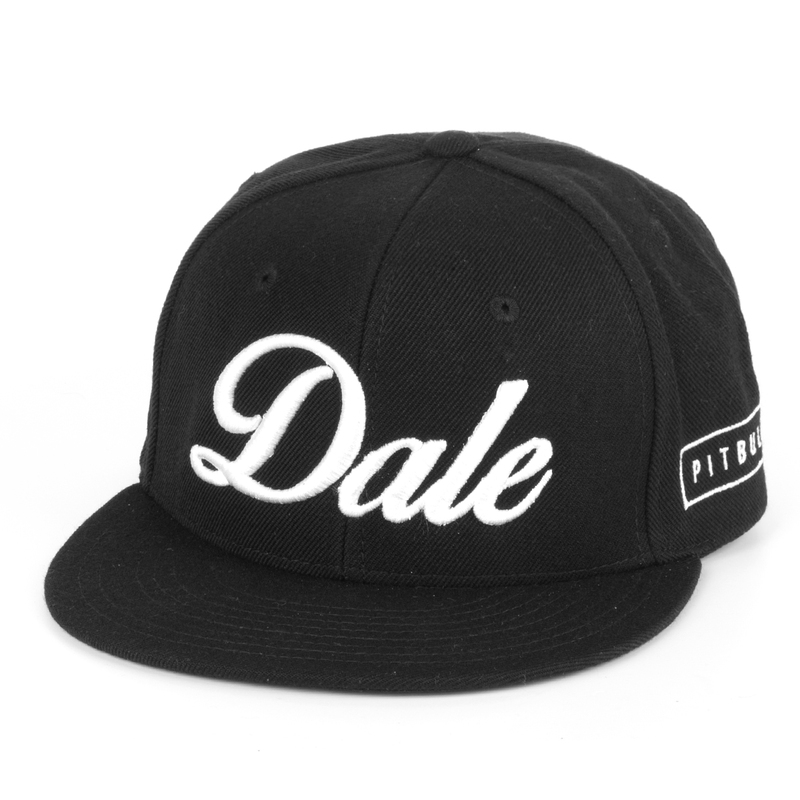 Features a 3D embroidered logo on front and a embroidered Pitbull logo on side panel. Copyright © 2019 All Rights Reserved. Musictoday II, LLC, is the seller of all Pitbull merchandise and is solely responsible for all aspects of your purchase.